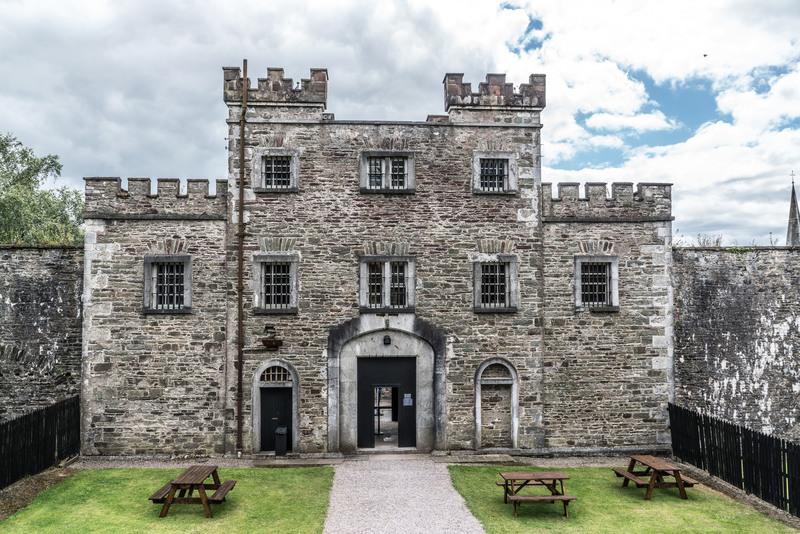 A pretty 20-minute walk west of the city centre leads to the restored City Gaol, complete with its furnished cells. The exhibition and audio-visual display trace the lives of individual inmates imprisoned here during the 19th and 20th centuries. Conditions were miserable and, for punishment prisoners were man to run on a human treadmill to grind grain. There is also a café in the gaol that allows visitors choose between sampling the Victorian prisoners’ fare or the governor’s menu. Cork City Goal is a must-see attraction on your visit to Cork, contact us now to organise your visit on your tours of Ireland.